Zack Snyder doesn’t understand why no one else agrees with his interpretation of Superman as a character. According to him, everything Supes did during Man of Steel—and everything he’s about to do in Batman v Superman—is totally on par with what Superman does in the comic books. 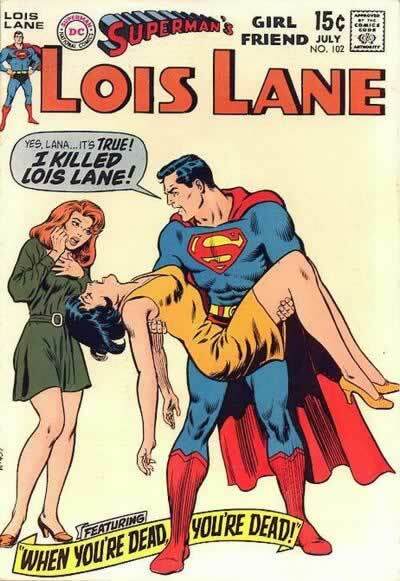 Clearly, the rest of us just don’t get Superman. Not like Zack Snyder does! I knew that we were really updating a character, a beloved character. And I don’t think changing him… you know, people are always like, “You changed Superman,” and I’m like, if you’re a comic book fan, you know I didn’t change Superman. If you know the true canon, you know that I didn’t change Superman. If you’re a fan of the old movies, yeah, I changed him a bit. But you know that’s the difference. You know I’m a bit of a comic book fan and I always default to the true canon. Not the sort of cinematic canon that in my opinion, where they play slightly fast and loose with the rules. And so, I feel like I tried to create a Superman that would set a tone for the world. When it comes to Superman, we’re talking about over 75 years of comic book canon. The character’s had a lot of different writers and interpretations. Still, even when Superman is being a total jerk, killing people, or going on a terrifying power trip, there’s usually some sort of explanation, like brain-washing or secrets or alt-universes or Bizarro or whatever. I would love to know which comic books Zack Snyder has been reading that would explain Superman’s behavior in Man of Steel. I just don’t see how he squares Superman’s apparent lack of remorse about the loss of civilian lives during his negligent, city-destroying battle with Zod. In Man of Steel, all we see is Supes’ remorse over having to take Zod’s life. We don’t really see him get worried or regretful about the fact that his battle with Zod must have resulted in a massive slaughter of innocents; during the battle itself, he seems too focused on capturing Zod to even care about his surroundings, which is pretty disturbing. It also makes no sense that Superman felt so upset about having to kill Zod when we just saw him destroying multiple buildings in a densely populated city. Maybe all of those buildings were all magically empty? Nope! All the recent trailers for Batman v Superman make it clear that Supes’ battle with Zod—and the death of innocent people—is part of the DC movies’ canon. The “true canon” of Zack Snyder! It’d be one thing if Zod had enacted this destruction while Superman tried to stop it, but that’s not quite how the battle in Man of Steel comes across, although that may have been the initial intention of the scene. If anything, the Man of Steel fight scene strikes me as exactly the sort of “fast and loose” and “cinematic” style of storytelling that Zack Snyder claims not to be doing. The battle scene looked really cool, but did it make any sense character-wise? No. Not really. 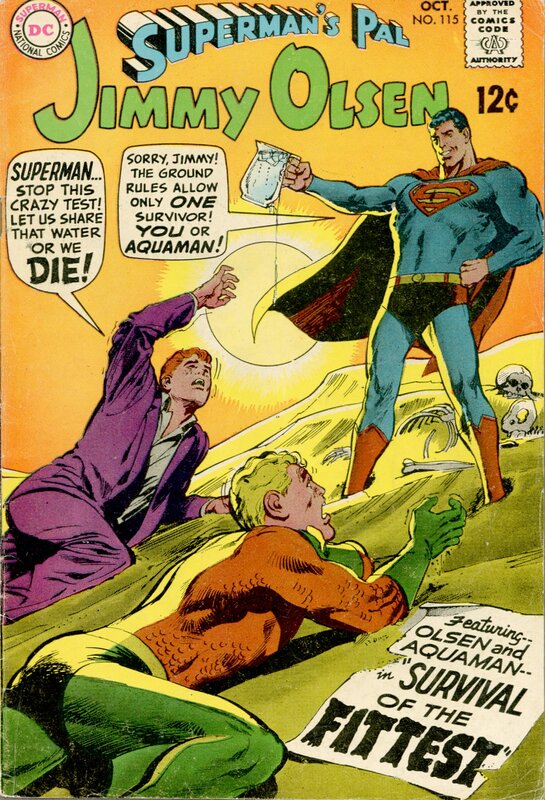 … Unless Zack Snyder has been reading a bunch of obscure Superman comics that suggest otherwise. By all means, Mr. Snyder, send us your pull list!